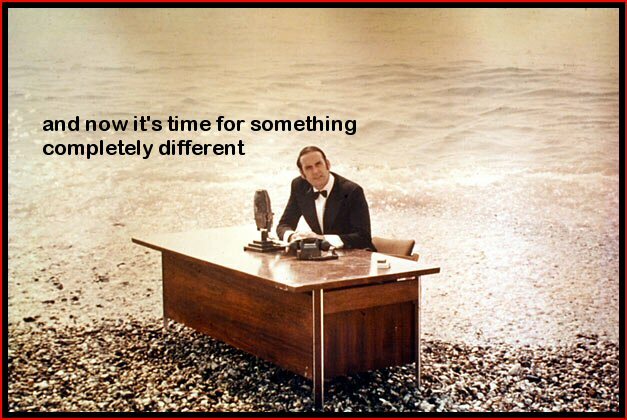 Hello and welcome to a new feature that I’m going to do every now and again. Normally we look at the current news regarding Sega and Sonic, but for now, I’d quite like to look at some of the older and more obscure items Sonic’s history because, sometimes it’s fun to do that. 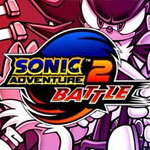 We all know how Sonic Adventure 1 & 2 has recently been re-released right? Well how many of you downloaded the DLC? 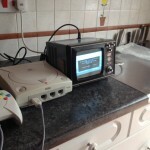 On the Dreamcast? Coming from IGN is the latest trailer for Sonic Generations. This one covers the Dreamcast era. This time, we get a very tiny bit of Speed Highway to check out in both classic and modern. Now this kind of video I can handle. Not a spoiler-filled half-hour playthrough. Just a teeny taste of what’s to come. SEGA has today officially announced the Dreamcast Collection, a title that was rumoured to be on the way in November last year and later confirmed in December by SEGA’s Alan Pritchard. The collection will include all Dreamcast games that have been released or are currently on the way to Xbox Live Arcade and PlayStation Network, which are Sonic Adventure, Crazy Taxi, Space Channel 5: Part 2 and SEGA Bass Fishing. 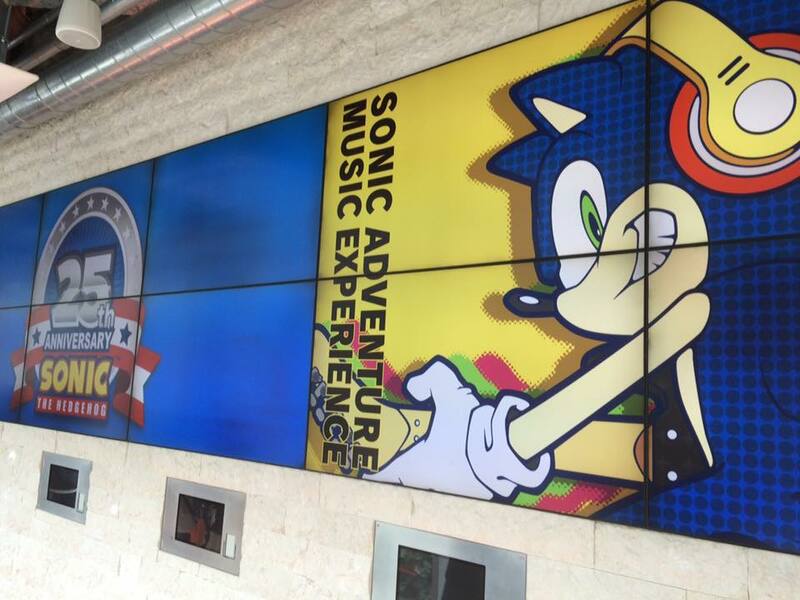 There’s currently no word on if the Sonic Adventure DX: Director’s Cut DLC will be included. The Dreamcast Collection will be available for Xbox 360, PC and PC Download on February 25th 2011 in Europe and February 22nd in North America, February 24th in Australia and February 25th in New Zealand. It seems PS3 owners will have to stick to the individual releases on PlayStation Network. Will you be picking up this collection? Let us know in the comments. A week after the Xbox Live release, Dreamcast classic Sonic Adventure is now available to purchase and download on the PS3’s PlayStation Store, for £6.29/€7.99/$9.99 and weighs in at 1.52 GB. It was made available yesterday in the U.S. and just minutes ago in Europe. If you’re in the U.S. and you’re after more content for the game, a DLC pack that upgrades the game to Sonic Adventure DX: Director’s Cut with extra missions and Metal Sonic character (after obtaining 130 emblems) is available for $4.99 and weighs in at 173 MB. Europe will have to wait until at least possibly next week for the DX DLC pack, according to Sony Europe’s Mike Kebby at the EU PlayStation Blog. 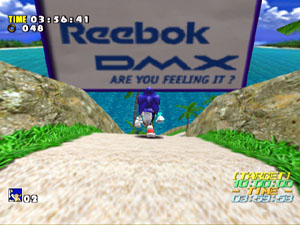 > It looks like the Sonic Adventure DX Upgrade is out next week, though don’t hold me to this just yet. Will you be downloading the game? Let us know in the comments. 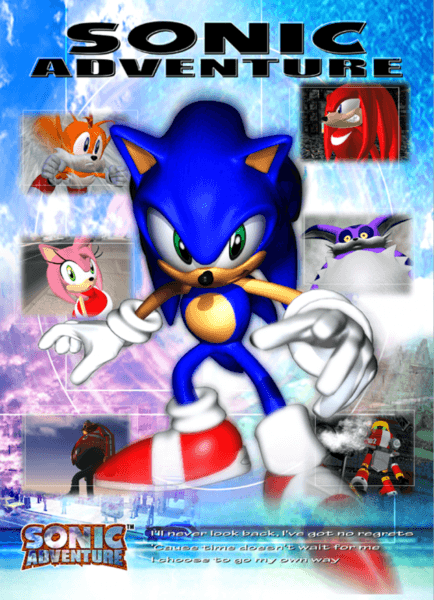 Final piece of news: there is also a DLC pack available for the game — if you wish, you can download it and convert this original Dreamcast version of Sonic Adventure into the “Director’s Cut” version, Sonic Adventure DX! 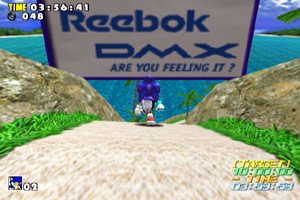 Sonic Adventure DX was the enhanced version released on the Nintendo GameCube, and includes 60 additional missions as well as Metal Sonic as a playable character. SEGA Japan has confirmed today that Sonic Adventure‘s Xbox Live Arcade and PlayStation Network ports will be released there September 29th. Not only that, downloadable content will be simultaneously available, that when purchased will upgrade the game to Sonic Adventure DX: Director’s Cut. This extra content will be priced at ¥500 (about £3.74) on PSN and 400 Microsoft Points on Xbox Live. No word on whether the rest of the world will see this content on the same date or not. SEGA also revealed the Xbox 360 version will support Avatar Awards and the PS3 version will support Home Rewards, but the company hasn’t revealed what those Awards and Rewards actually are. With the Xbox 360 version out in the U.S. and Europe today, we’ll likely see the Avatar Awards revealed soon. What Avatar Awards and Home Rewards would you like to see? Let us know in the comments. 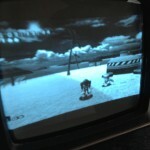 Sonic Adventure Coming To Xbox Live Arcade? 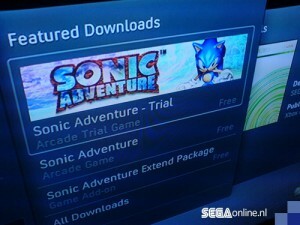 SEGA fan site SEGAOnline has got a photo of a Sonic Adventure listing on the Xbox 360’s Xbox Live Arcade, most likely from the developers/testers network. In the listing we can see the original Dreamcast version’s logo which suggests that version will be the one available rather than the PC/Gamecube Sonic Adventure DX: Director’s Cut. The options available are the free Trial, the full game and a Game Add-on pack for an Extended Package which means we could be getting the Dreamcast downloadable content for the game, the extra’s the DX: Directors Cut version had or maybe even some brand new content. We’ll keep you up to date when more information becomes available. Many different news sources are reporting that a SEGA America FTP bungle has resulted in a communication with Sony Computer Entertainment America being leaked on the Internet. 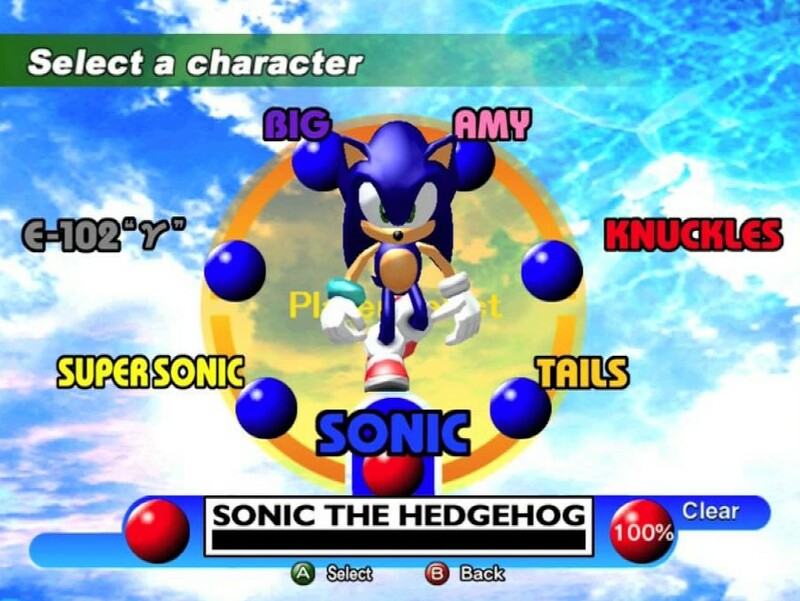 The document, appearing to be notes from a meeting dated 5th August, include mention of special console-specific DLC characters for Sonic and SEGA All-Stars Racing, a new ‘Sonic Anniversary’ title to arrive on PS3 and multiple ways of SEGA offering exclusive content to Sony’s home console – including an introduction of classic Dreamcast titles on the PlayStation Network. Of most note to Sonic fans, the ‘Sonic Anniversary’ project appears to be a new title – either in development or consideration – that aims to collect “all Sonic games on one BD [Blu-Ray Disc] disc”. The document ponders a retail price point of $99, which may be reasonable depending on whether it really is an entire collection of Sonic titles. Most intriguing is a note that says: “SCEA would love PSN exclusive power ups/different game modes (like Castlevania’s flip it over/backwards)” – raising hopes that such a collection would be in the vein of Sonic Jam more than simple emulations like Sonic Mega Collection. Spin Dash in Sonic 1 once again? Speaking on Sonic and SEGA All-Stars Racing, special non-SEGA characters could make an appearance in the form of DLC with the following note; “Open to DLC to differentiate PS3 SKU – not ratchet and clank but other characters… maybe characters from Rare or Fable universes”. The latter two franchises suggest that the same sort of DLC is planned for the Xbox 360 version too, although who would we see? Kameo? Joanna Dark? The dog from Fable? A shame that Ratchet and Clank is ruled out (probably something Sony said), as it sounds like a good fit for the game. If true, it all seems to be very exciting news for both SEGA fans and Sony PS3 owners alike. It also means that this is the latest in several incidents where SEGA America’s FTP team has leaked documents by uploading them publicly by accident. You can see the entire thing at Sonic Retro. 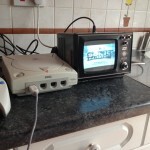 Own a Dreamcast? Fancy singing with Sonic? So, I was browsing Ebay for rare Sonic merchandise and stumbled across this little gem being sold by user 1ninja*com. I’ve never seen it before as apparently it was only released in Japan. It’s a karaoke add-on for the Dreamcast that comes with a microphone, this particular pack I assume has Sonic tracks on the CD with it to sing along too since the seller lists it as ‘Sonic Karaoke’, though I don’t know which tracks they are. 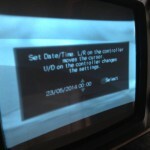 Continue reading Own a Dreamcast? Fancy singing with Sonic? Dreamcast.com, the site that over the last few days has been asking “Do you still own a Dreamcast?” has now been 100% proven a fake phishing scam. Sega have revealed that they no longer own Dreamcast.com. Sega plan to take action against the site owners for using their logo’s illegally and request that no-one gives any of their information to the website. Sonic Team has released a new piece of downloadable content for Sonic Adventure 2 on the Dreamcast. Called ‘Eggrobo Toujou’, the VMU file contains a skin for Sonic in the Kart Racing mini-game that changes him into a classic Egg Robo from Sonic & Knuckles. 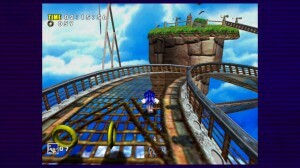 The download also comes with a special ‘E’ shaped track, which when played features the ‘E.G.G.M.A.N.’ theme in the background. You can pick up the file from the official SA2 website here. 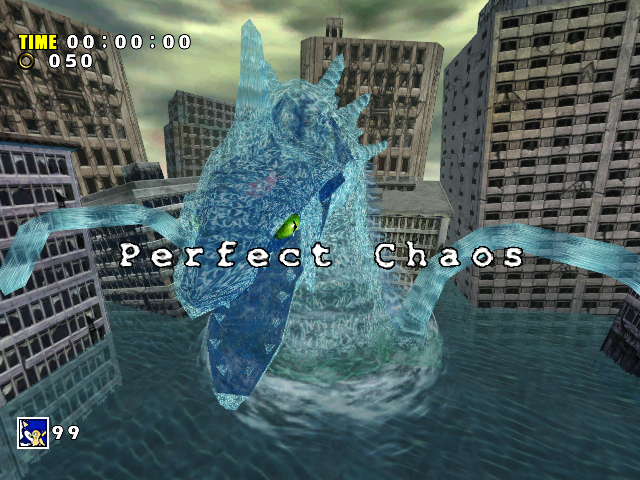 Sonic Team has released a small update for players of Sonic Adventure 2 on Dreamcast. It’s the Dr. Eggman theme, which you can download and use as a menu screen voice/background for the game. As you sweep across various menu items, you’ll hear Eggman speak to you in his gravelly tones. 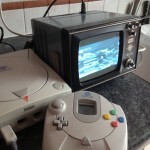 If you want it go to the SA2 Dreamcast website and download to your VMU. Sonic Team will now attempt to press criminal charges against individuals hacking into Phantasy Star Online servers. Hacking into a server is illegal under the Japanese penal code. The ‘Team is working with the police to track hackers inside Japan and out, and in some cases, the International Interpol has been notified.